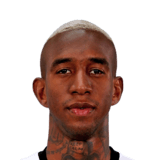 Anderson Talisca is 25 years old (Born on 1994-02-01) and his FIFA Nation is Brazil. 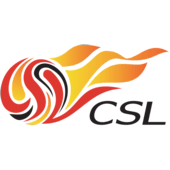 He is now playing for Guangzhou Evergrande Taobao as a Right Midfielder. His FIFA 19 overall ratings is 86 for this card. He is Left-footed and has got a 4-star skill moves rating. Anderson Talisca's height is 191 cm and he is 80 kg. This Anderson Talisca's card is a FIFA 19 Team of the Week Gold card.